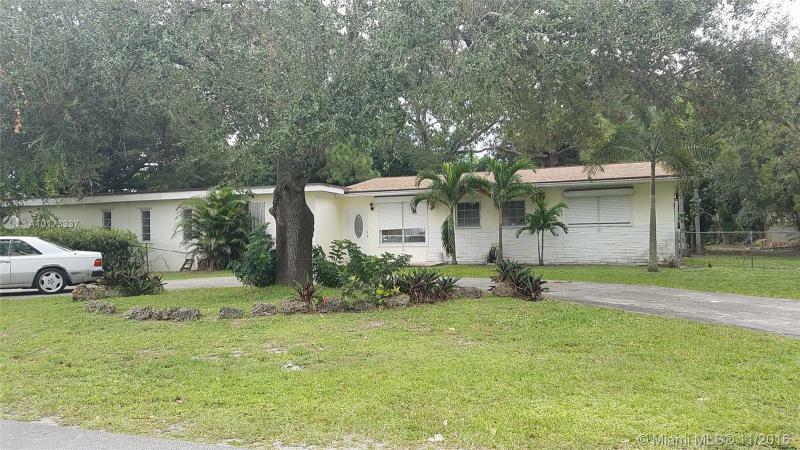 OWNER VERY MOTIVATED, PRICE REDUCED DRASTICALLY! LOWEST PRICE HOME PER SQUARE FOOTAGE IN THE NEIGHBORHOOD! BRING ALL OFFERS! 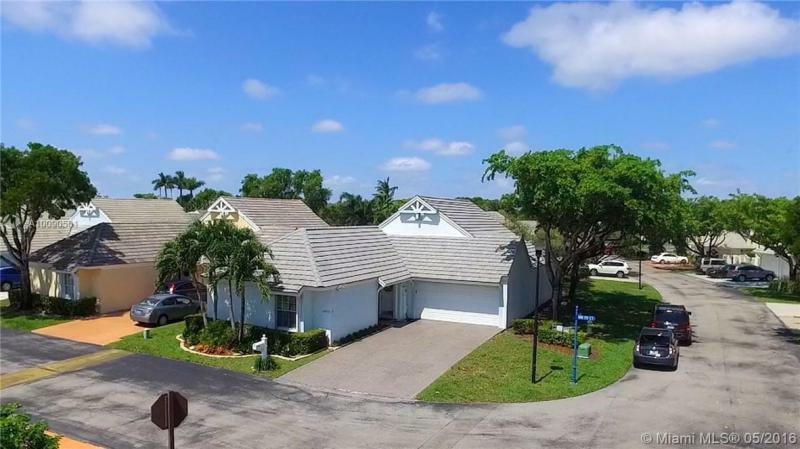 Beautiful and spacious 5/3 pool home in Kendall. 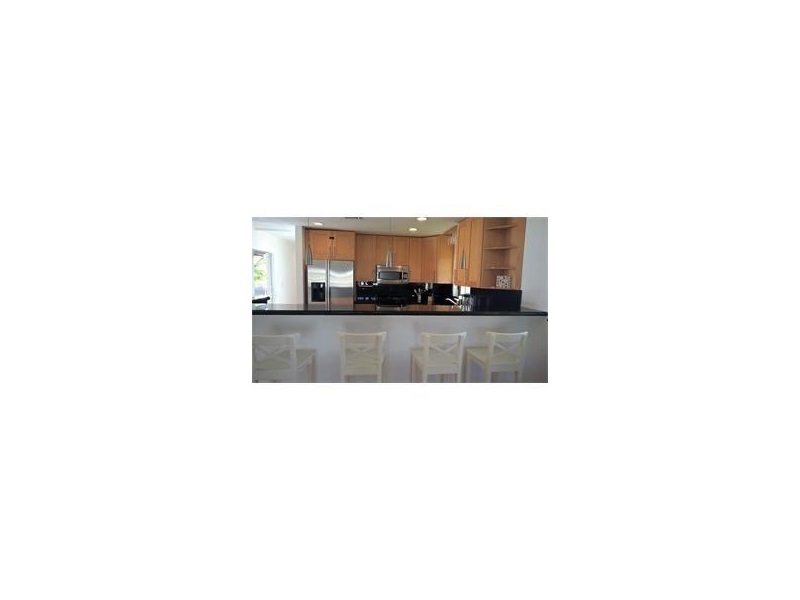 Updated kitchen with stainless steel appliances and updated bathrooms. Home is perfect for entertaining friends or for large large families. Has two master bedrooms (in-law quarters). Plenty of room for boat and RV and 10x12 storage shed. 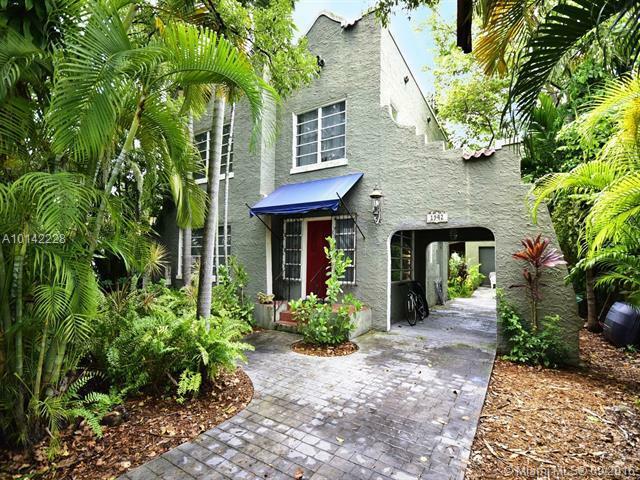 Dripping in charm, this 2,350 sf pre-war Spanish masterpiece sits on a large 7,645 sf lot. Totally remodeled 8 years ago, the main house is 4BR / 1.5BA; guest cottage is 1BR / 1BA w/ living room & plumbing for kitchen. Guest cottage could be rented out as a separate little home! Fully gated, featuring rich wood floors, fireplace, large family room, remodeled kitchen & baths, attached carport, & lots more. Zoned as duplex. Completely renovated MODEL home in the highly desirable area of Bryan Park.Home features Quartz Countertops,upgraded kitchen cabinetry,beautiful wood & porcelain floors throughout the home.The home is a SMART HOME w/ a new NEST A/C automated system,keyless front door & 7 security cameras accessible from your cell phone no matter where you are!No home is like this in the area!New washer/dryer.This home also features an electrical 1 car garage,gated entrance/driveway & spacious yard ideal for entertainment. Spectacular estate style home in great condition. This home has 3,652sqft living area recently updated & ready to move in. Do you have a large family? Or do you want a large family? Then this is your home. Has various open comfortable areas and spaces, be it for the kids or the in-laws. Live under one roof and enjoy family time at your convenience. Large parking capability (up to 12 cars). Detached guest house. Current owner has an FHA mortgage. Showings with appointments only. This is a beautiful and spacious model in desirable community of Vintage Place. Featuring open modern kitchen with large family room, guest bathroom and one room downstairs, 3 bedrooms and 3 bath upstairs. 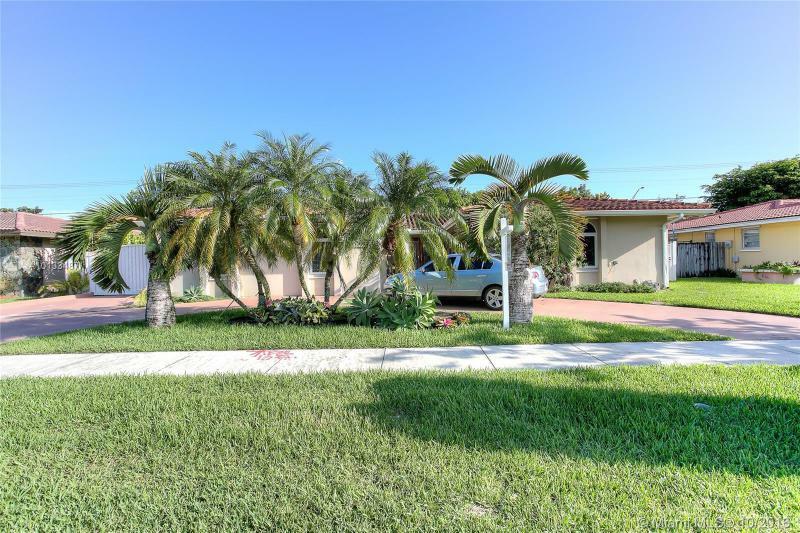 This house has top of the line finishes such as quartz counter tops, stainless steal appliances, modern bathrooms , nice patio area for entertainment and more. This house is currently leased, tenant pays $2800.00 a month. Lease ends 05/14/2017.